Lionel Messi has to bear with the big expectations of an entire nation. Argentina meets Croatia, and the South Americans need to win. In another game of today, France meets Australia and are hoping for a successful game. The players of the teams playing today are available for the FootballCoin managers. Not even the real coaches can have Di Maria, Messi and Mbappe on the same team at the World Cup. Denmark meets Australia in the last game of the day. The biggest fear of the Socceroos fans that their team would be the weakest team is now shattered. The Australians had a good performance against France. Also, the weak performance of Saudi Arabia will be hard to match. 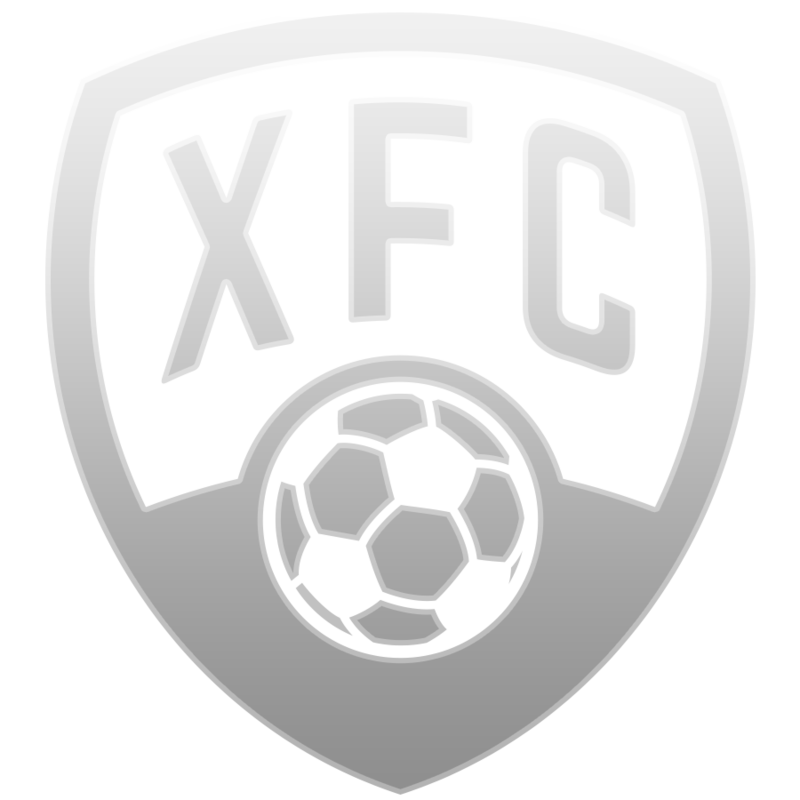 All the Australian players have free player cards in FootballCoin. That means you have them on your team for free if you choose to do so. Mile Jedinak has established himself as one of the best players on the team during the last games. From the Denmark team, we remind you of Yussuf Poulsen and Pione Sisto. France meets Peru after a weak performance of the Les Bleus in their last game. 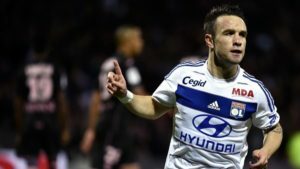 A video confirmed goal offered the victory to the French. Peru lost against Denmark for the first time in the last 15 matches. Paolo Guerrero and his teammates know they can offer us a surprise today. With the exception of Germany, France is perhaps the most interesting team for the FootballCoin managers. 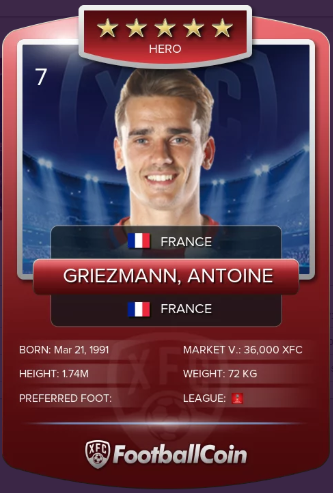 Many of their star players have free player cards in the game. Their first game wasn’t too spectacular, but the French still stand chances to get to the next stages of the tournament. Kylian Mbappe, Thomas Lemar, Presnel Kimpebe. 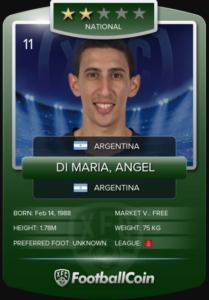 There are just some of the free card players in FootballCoin. Paolo Guerrero is also quite famous, and he plays for Peru’s national team. The most interesting game of the day is Argentina vs Croatia. All eyes will be on Messi. The Argentinians have all their hopes on him. Obviously, Messi cannot win on his own, and his teammates cannot help him with much. 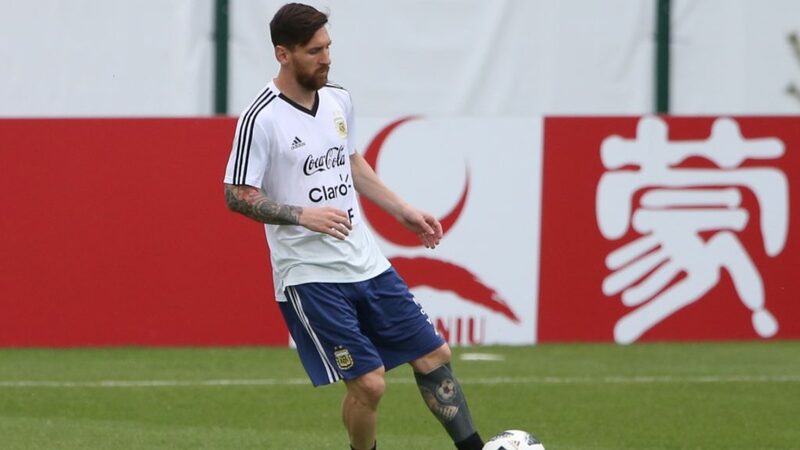 But one thing is for sure: when Messi is in good shape, Argentina is hard to beat. Against Iceland, it was obvious that Leo didn’t have such a great day. Croatia seemed to be saving their strengths during their first game against Nigeria. The Europeans have a great squad, especially their midfielders. Having players performing for famous teams like Barcelona, Real Madrid and Juventus, Croatia can win even their difficult group D.
On the Croatian side, we recommend Ante Rebic, Ivan Strinic and Andrej Kramaric. 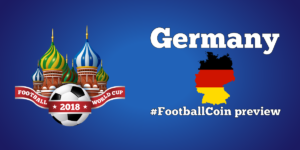 All the World Cup games are featured in the FootballCoin contests. This is a fantasy game with collectible cards. Create your perfect team for each day of the World Cup and FootballCoin will reward you for your inspired choices.